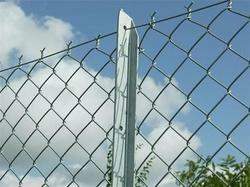 We are counted amongst prominent firm for offering a wide array of Chain Link Fence. 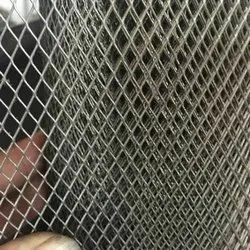 Chain link is a type of woven fencing made from galvanized or stainless steel wire.The wires run vertically and are into a zigzag patter. 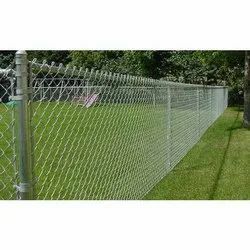 These fences are exclusively used as boundaries in various playground, gardens, airport, super highway, railway, port, residence and breeding of animals. Our team use qualitative raw material in the manufacturing process of these consignments. 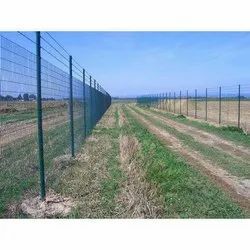 Our company offers a advanced range of Fencing Net that are needed for all kind of beautification of yards or small agricultural productions. 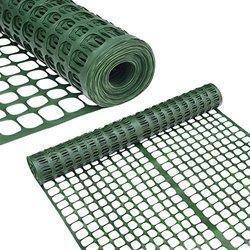 These nets are helpful in developing the garden, yards and other required area with its quality of securing the unwanted things. 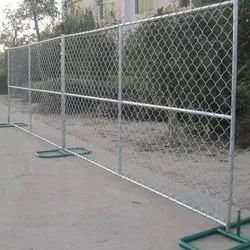 To meet the various requirements of the customers, we are involved in offering a wide assortment of Temporary Fence Panel. They are special snow drift control structures made of rolled steel sections and are installed at areas of high altitude. The Solar Fencing System is scientific Fence and works on Solar Energy with the backup facility to run uninterruptedly during the nights as well as cloudy days.